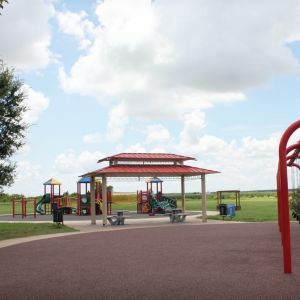 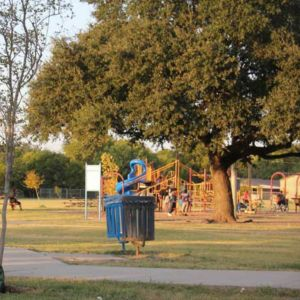 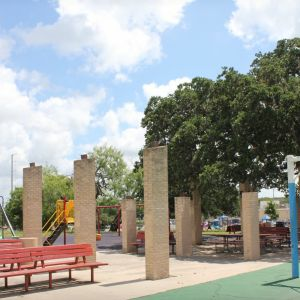 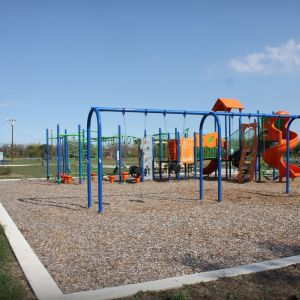 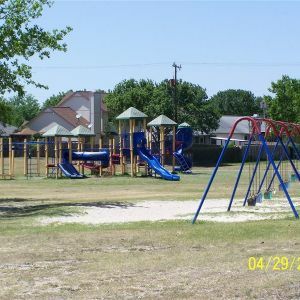 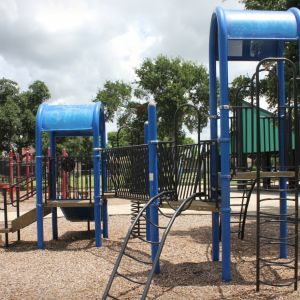 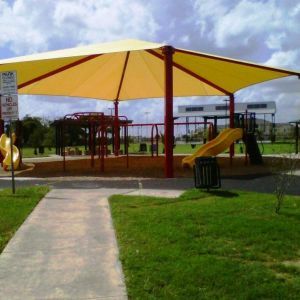 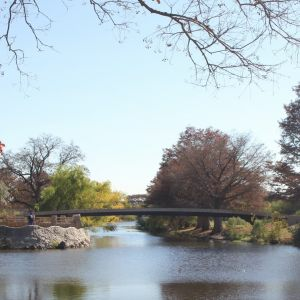 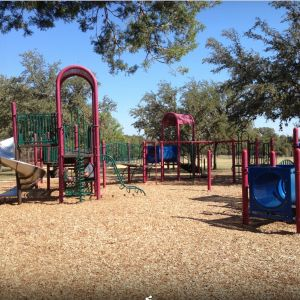 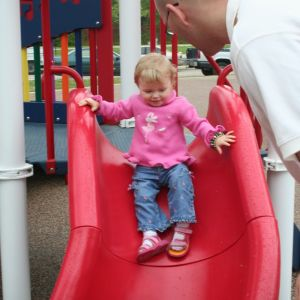 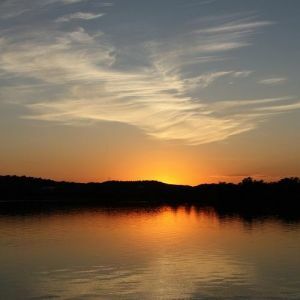 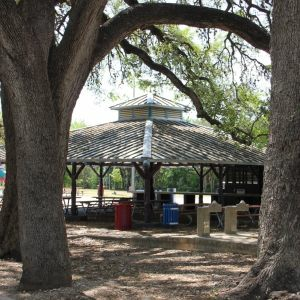 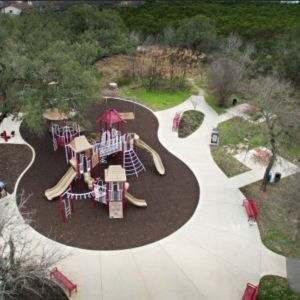 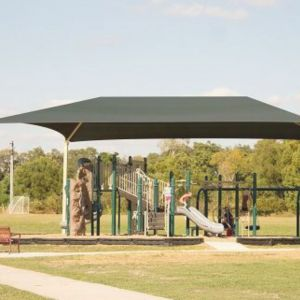 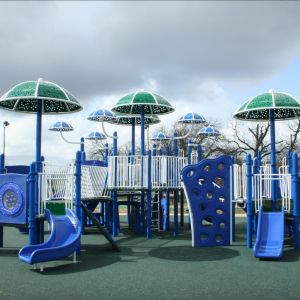 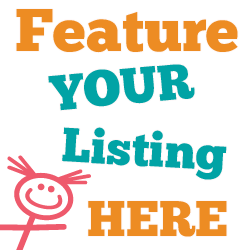 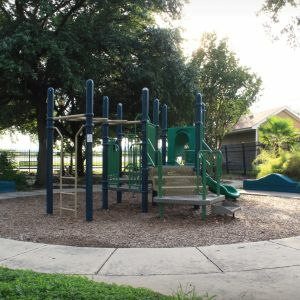 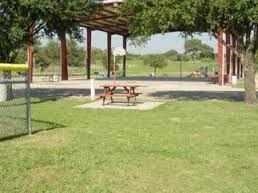 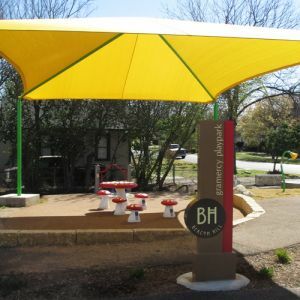 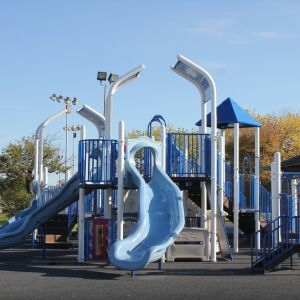 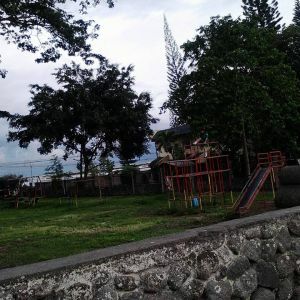 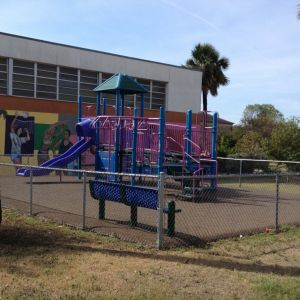 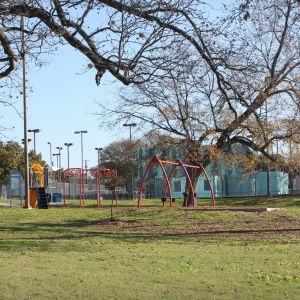 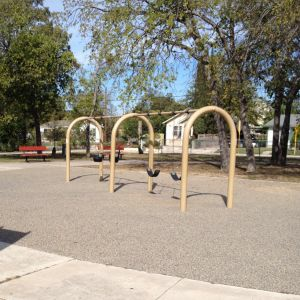 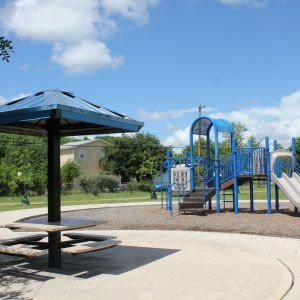 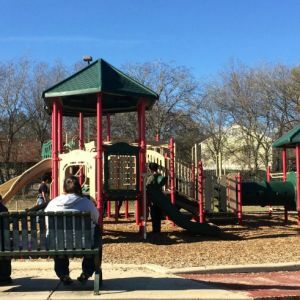 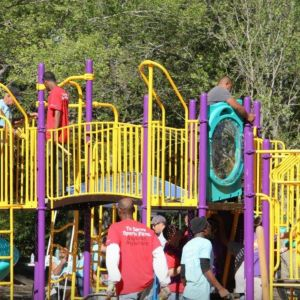 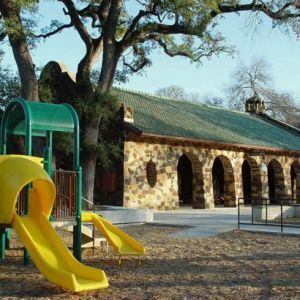 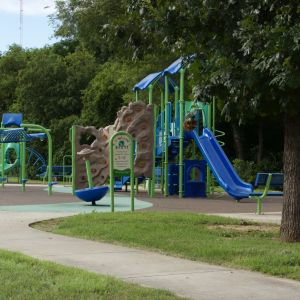 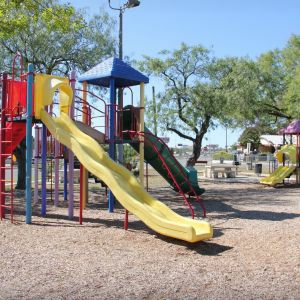 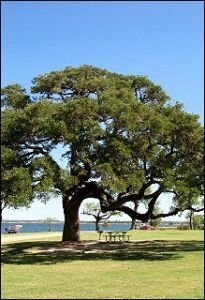 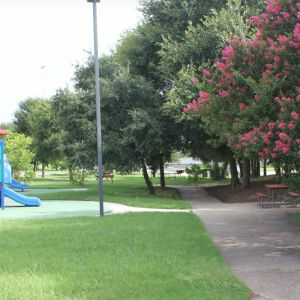 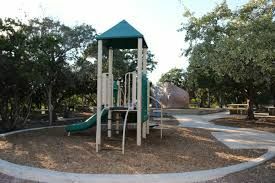 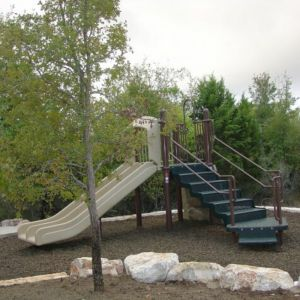 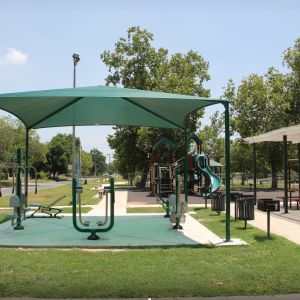 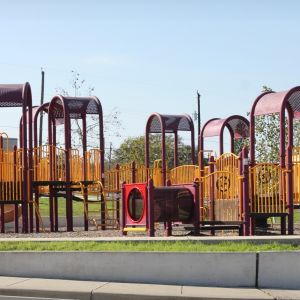 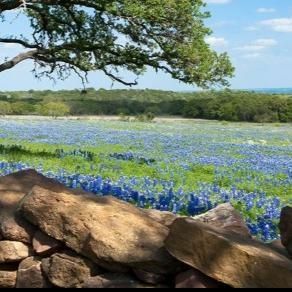 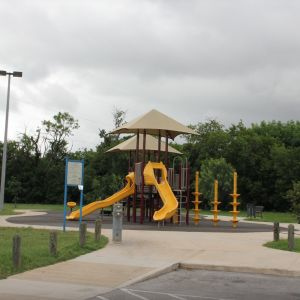 This page lists kids outdoor playgrounds in the San Antonio, Texas area. 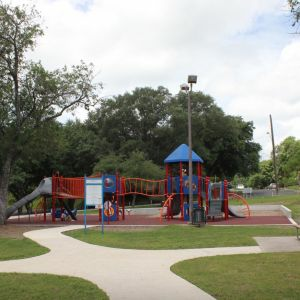 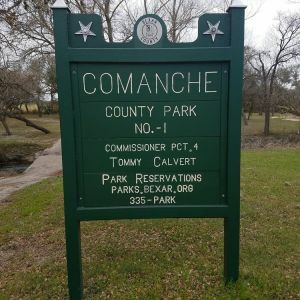 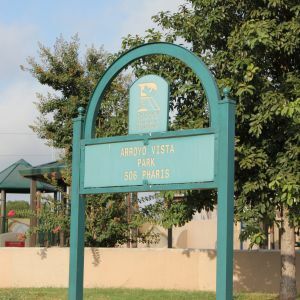 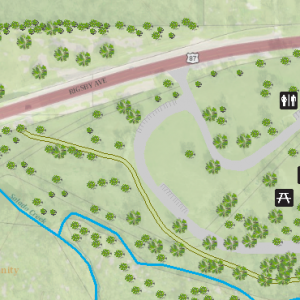 Park Amenities: Asphalt Trail (.25 mile loop), Basketball courts, Benches, Grills, Open Space, Picnic Tables, Playgrounds, Soccer Field, Restroom. 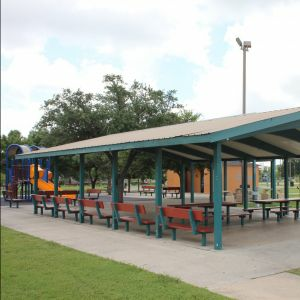 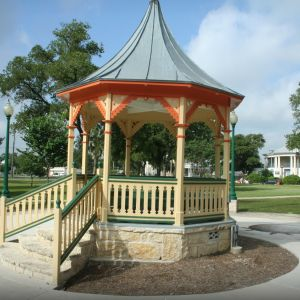 Amenities: Pavilion / Gazebo Picnic Table Playgrounds Walking Trail Trail Length 0.3 mi. 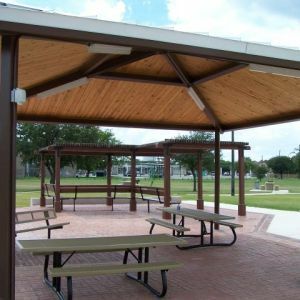 Amenities: Grill Multipurpose Field Pavilion / Gazebo Picnic Table Playgrounds Soccer Field Walking Trail Trail Length 0.5 mi. 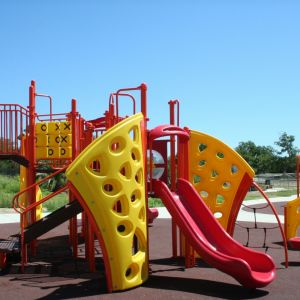 Playground and plenty of space to run around! 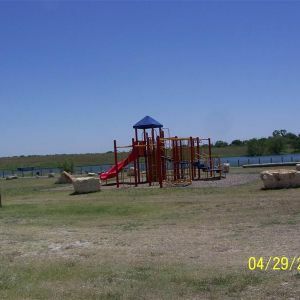 Amenities: Grill Picnic Table Playgrounds Public Art Display Walking Trail Trail Length 0.25 mi.